Many people have dream of buying world’s best car especially men. Expensive cars can be considered as the Toy of the men. 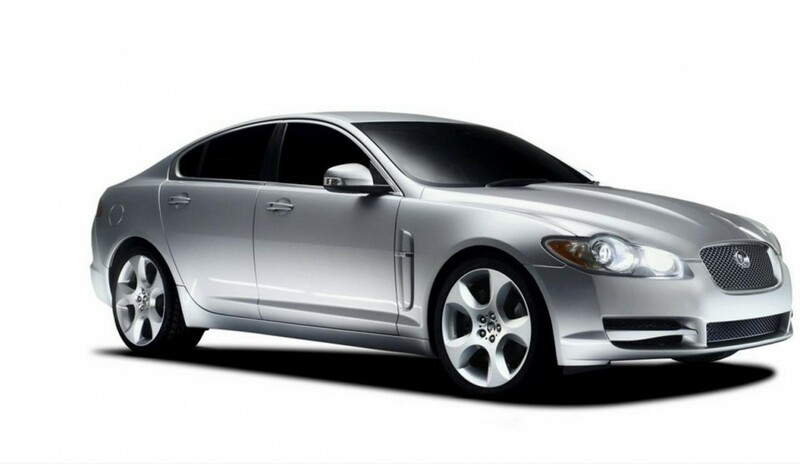 The following cars are very expensive because of the features they have. Let’s have a look at the most expensive cars one by one. It is the most expensive car of 2010. 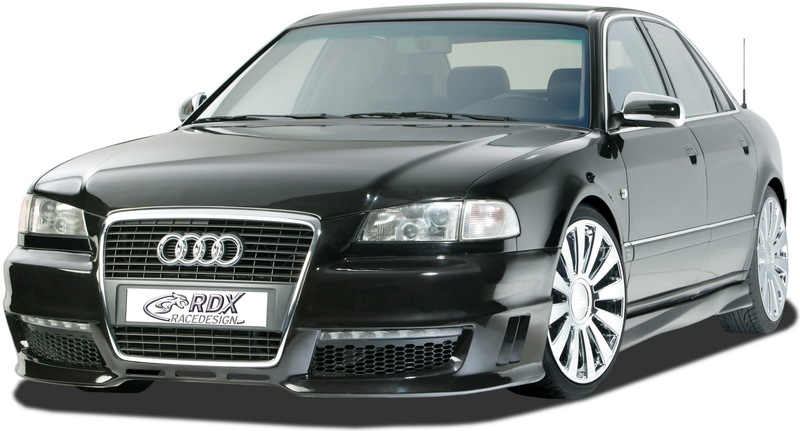 It comes with a sportier package for the RWD models. 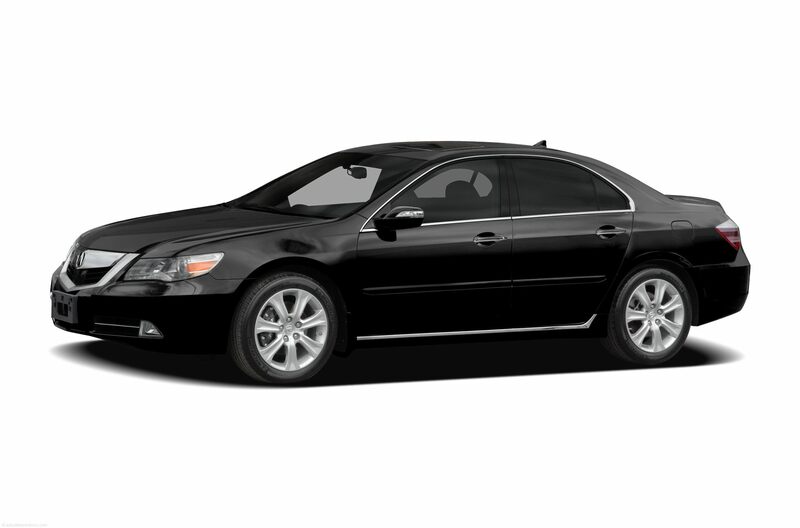 It is available in two versions LS 460 RWD and LS 460 AWD. All 2010 Lexus versions of LS 460 are powered by a 4.6L V8 mated to an automatic transmission. The engine makes up 380-hp for RWD 460 and 357-hp for the AWD 460. It was launched in early 2006.It is the second most expensive car of 2010 and features a 3.5liter V6 gas engine producing 295-horsepower total. It comes with a 7-speed automatic transmission. Standard safety features includes ABS, traction control, anti-skid system, curtain side-air bags and front and side-rear –air bags. 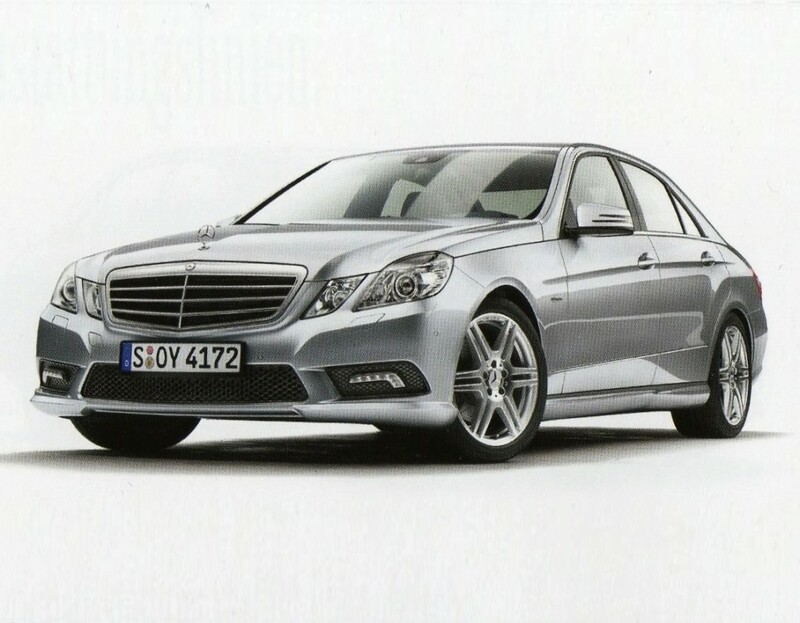 It is the third most expensive and luxury automobile of the German auto makers. It is available in three models which include 750i, 750Li and 760Li .BMW’s 750i and 750Li are powered by 4.4 liter twin turbo V8 engine that offers 400 hp. It uses 8 -speed real automatic transmission. It is the forth most expensive car of 2010. it is available as a luxury sedan that is powered by 4.6 liter V8 engine and produces 275-hp. EPA fuel economy estimates at 15 mpg city/23 mpg Highway combined for the base engine. 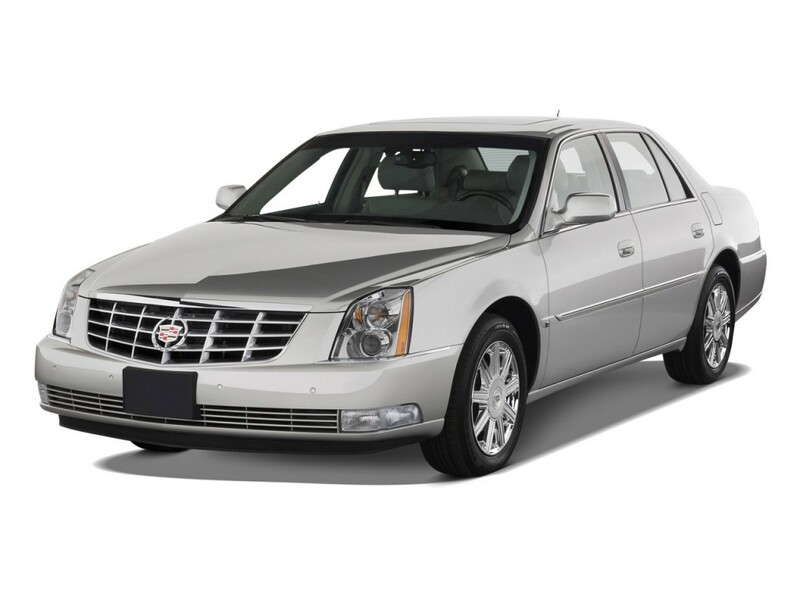 it has a comfortable roomy interior and also offers smooth ride. 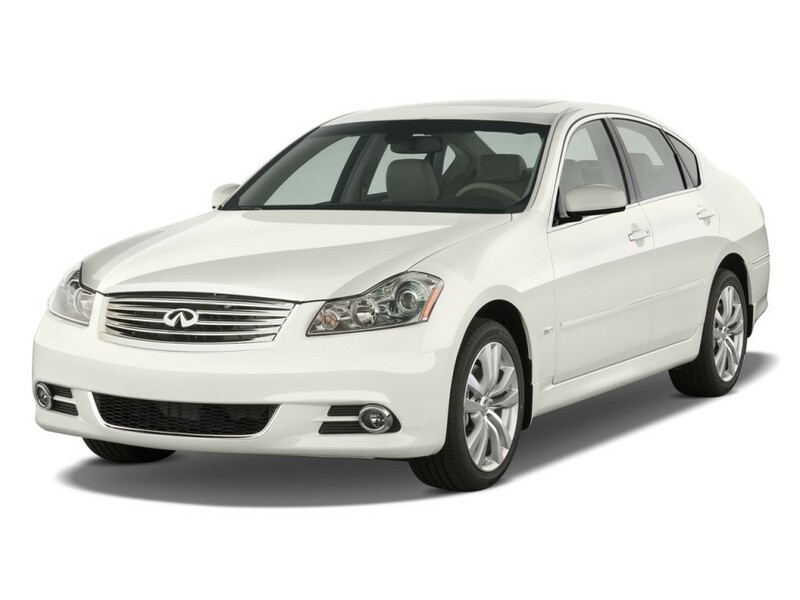 It is the fifth most expensive cars of the year 2010 and is a mid size sedan that is available in three trim levels. Standard features include 18-inch alloy wheels, xenon headlights, sunroof, keyless entry, Bluetooth; audio connectivity e.t.c. The engine is powered by a 3.7L V6 that produces 300 hp.It pays off in fuel economy of 16mpg city/22mpg highway and total of 18mpg. It is the sixth most expensive car of 2010.It comes in two standard, models A8 and A8L featuring with a 4.2 liter, 40 valves V8 that produces 335 horsepower and 317-pound feet of torque. One of its models W12 has a 12 cylinder engine that has the capacity to produce 450-hp. 2010 Audi A8-rear is able to make 0 to 60 ph sprint in 5 seconds. variants i.e. M35 and M45.the Infinite M45 comes with a 325-hp 4.5 liter V8 engine. M45 have a 5-speed automatic transmission. EPA fuel economy estimates 16 mpg city/21 mpg highways and for M45X it is 14/20.It is the luxury sport sedan that offers wonderful features. It is the eight most expensive car of the year 2010 and was introduced in 2008. The new for 2020 XFR features a 510-hp, 461lb-ft.The XF premium which is a mid-level model features with a 385-hp, 380lb-ft. EPA fuel economy estimates 16 city/25highway mpg. It offers a good blend of features and performance. It is the ninth most expensive car of 2010. 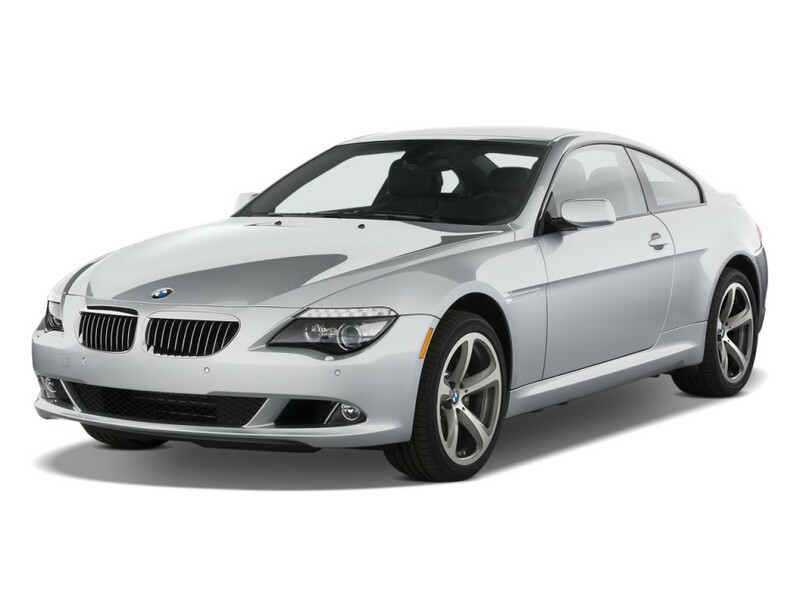 It is available in both coup and convertibility body styles and is considered as luxury coupe. 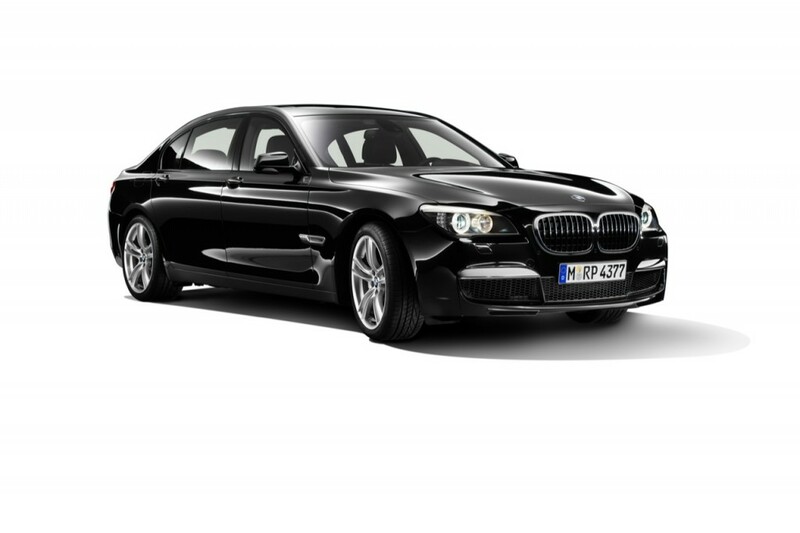 The 6 series coupe is powered by a 4.8 liter V8 engine and a convertible with V10 –powered M6 are also available. A 6- speed standard transmission is automatic with a six speed manual is optional. Fuel economy with the automatic is an EPA estimated 15 mpg city/ 23 mpg highway and 18 mpg total. It is one of the most expensive cars considered of the year 2010. It is available in different versions. The E350 versions are powered by a 268-horsepower 3.5-liter V6 engine, and the E550 trims are powered by a 382-horsepower 5.5-liter V8 engine. 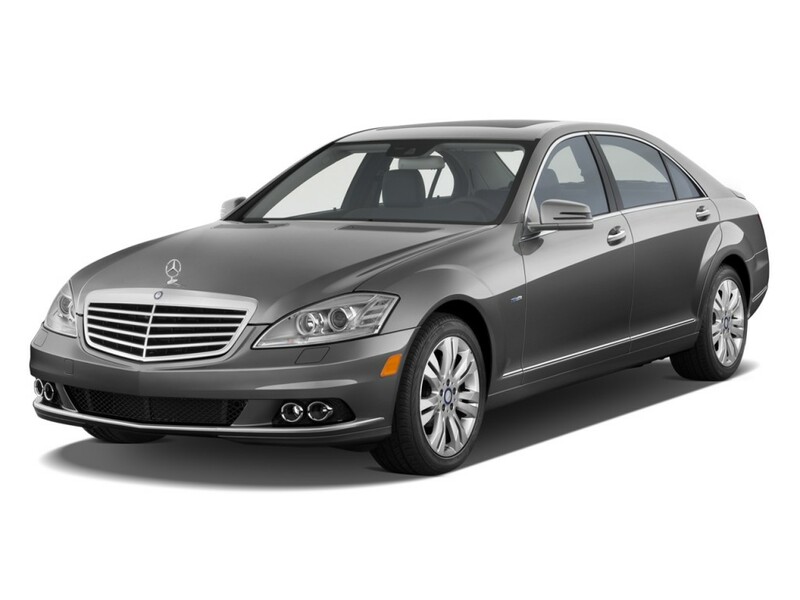 The E350 Blue Tec features with a twin-turbo 3.5-liter V6 diesel engine that produces 210 horsepower and 400 lb-ft of torque. The E63 AMG comes with a 518-horsepower 6.2-liter V8.It is an impressive car and was lauded because of its look and high performance.